2J7050BGa is one of the smallest form factor, multiple technology antennas still offering the highest level of performance. 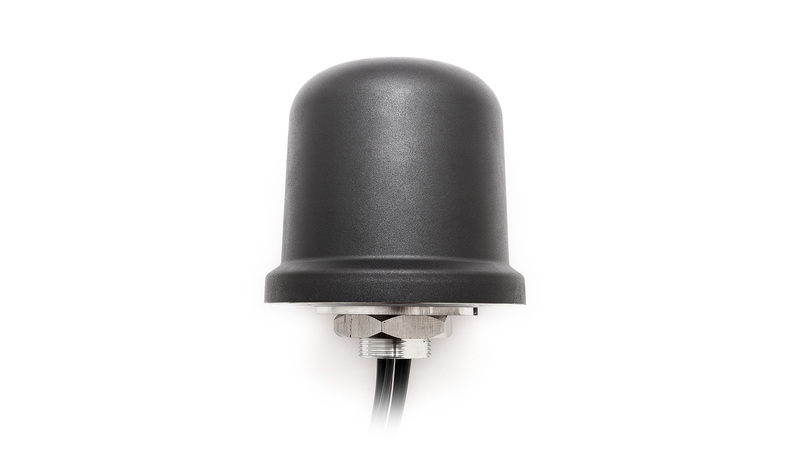 2J7050BGa Antenna is compact, heavy duty 5-in-1 combination antenna solution with LTE-MIMO, Dual WiFi-MIMO and GNSS (GPS/GLONASS). High gain and 60% efficiency across worldwide 4G LTE and 2G, 3G bands, its ideal for high-end public safety applications such as police, ambulance and fire, HD video broadcasting, resource management, transportation, critical communications and other industries. Having extremely low ECC (Envelope Correlation Coefficient) allows for low latency and high data transfer rates. 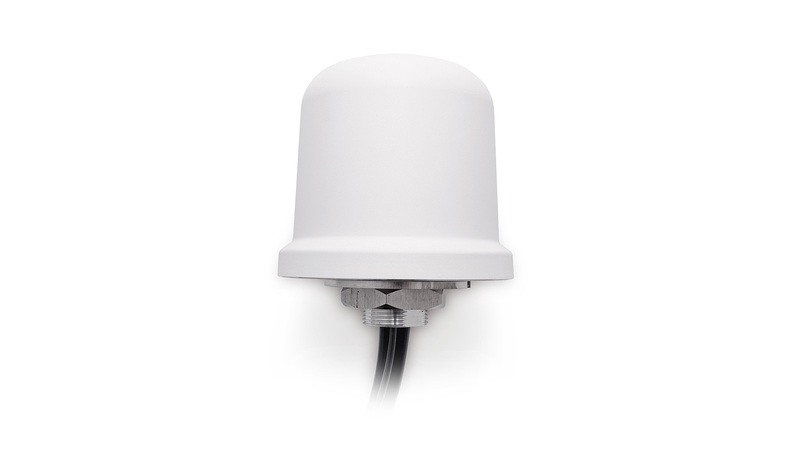 High gain, low noise and pre-filtered GNSS antenna for more accurate geo-location and navigation, as well as high performance dual WI-FI-MIMO antennas for better signal reception. 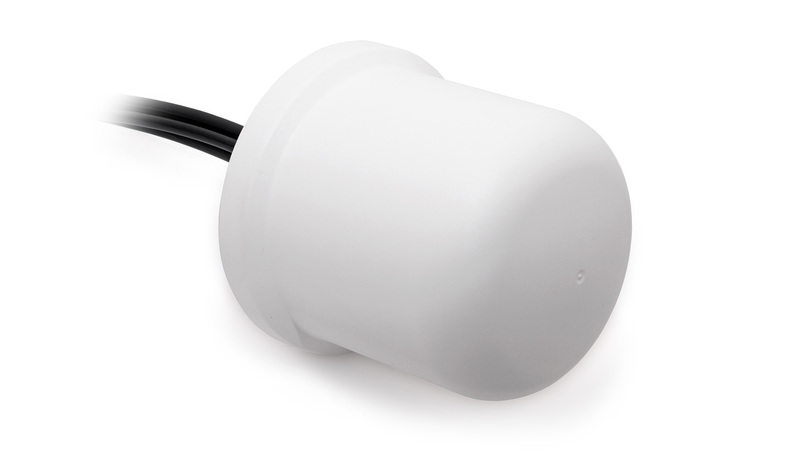 The IP67 and IP69 ingress ratings provide this compact antenna with maximum protection against dust and water penetration, while the IK09 rating adds an extra level of anti-vandal security, with high impact resistance. 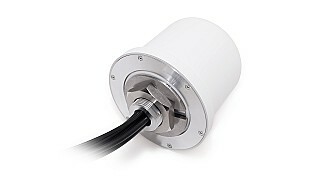 The antenna has also been tested to EN61373 (Vibration and Shock) and EN45545-2 (Fire Protection) for use in railway applications while the UV stable housing material is available in a range of colored finishes. 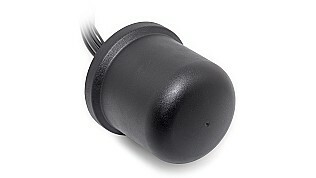 This screw mount antenna comes with low loss cables thread through a single mounting hole for easy installation. 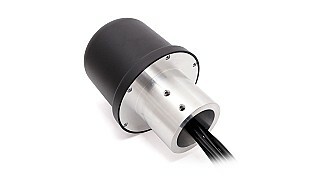 Cables and connectors can be customized to specific requirements. 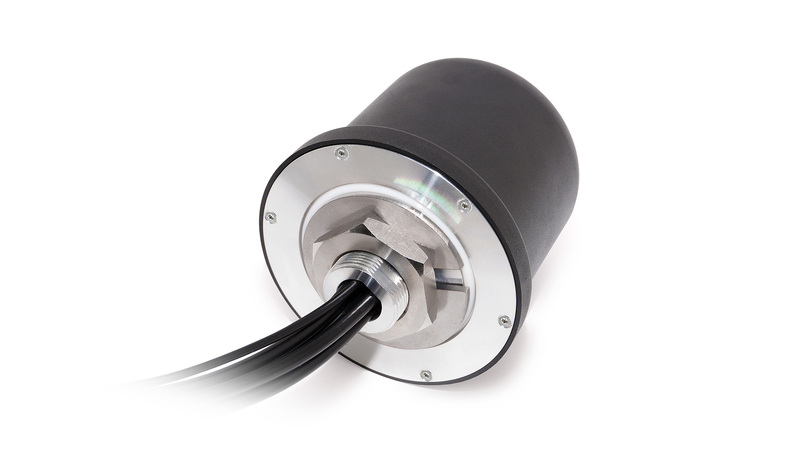 A truly versatile antenna solution allowing to change (other technologies) or remove antennas and its respective cable to satisfy your end application.